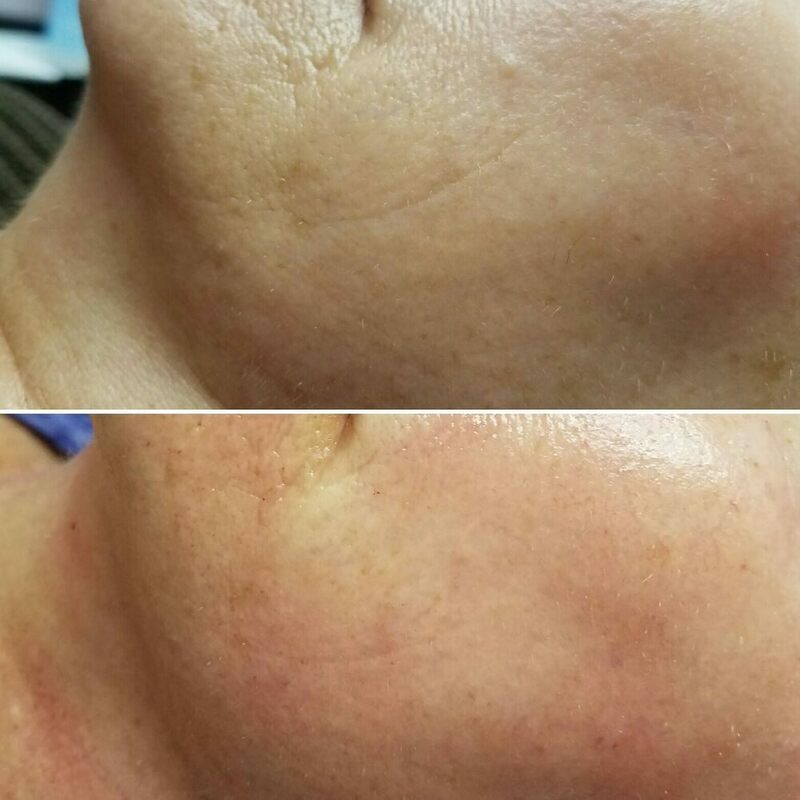 While regular microneedling procedures have been assisting patients in improving the look of their face for years now, there is always room for improvement – and that new improvement is finally here! Advanced microneedling is a distinct upgrade which allows for the injection of a serum-based nutrient formula or your own Platelet Rich Plasma (PRP) with every individual puncture. 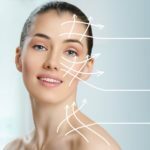 This seemingly simple upgrade comes with numerous benefits unique to Advanced Microneedling. When improvements are made to an already raved about procedure, you know the results are going to be fantastic. To learn more about just a few of the additional benefits you can expect from your advanced procedure, continue reading below. The serum used is not just great for your skin’s health, but it also acts as a lubricant for the needles being placed into your skin. This makes the procedure less painful than the original, in which no lubricant was used. It also assists in the healing process, thus allowing for less down time. The caps on the top of the new machines form a U shape, which allows for the injected serum to go deeper into the skin. 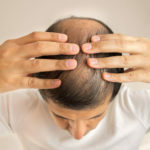 The effect is plumper, more youthful appearing skin than what was gained through the original procedure – and those were already statistically great results. Industry experts recommended that you receive one treatment of traditional microneedling every three to four weeks for five to six months in order to experience the most noticeable, longest lasting results. This means the traditional procedure required anywhere from six to fifteen sessions. Advanced microneedling, on the other hand, only requires three to four sessions. This not only means needing less time from your hectic schedule, but also makes it much more cost effective. While each individual session will cost marginally more than traditional, you save a LOT of money by needing less than half the number of treatments. Microneedling prompts your skin to produce a new, healthier layer of collagen. The results occur around three days (or 72 hours) later, with a noticeably tighter appearance. It is not only tighter, but also healthier. The nutrients used in the injectable serum are proven to be effective at healing the skin. A few of the ingredients contained within the serum include collagen, hyaluronic acid, vitamin C, witch hazel (with no added alcohol), and vitamin E. Together these skin boosters take your appearance – and confidence – to a whole new level than traditional procedures were able to provide.